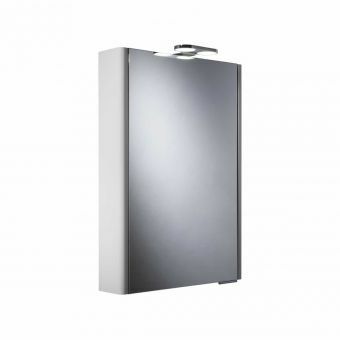 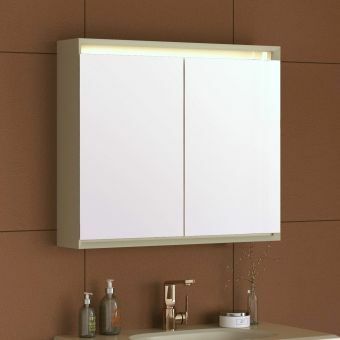 The Keuco Royal 30 Tall bathroom cabinet Unit is a sleek piece of minimalist furniture from leading European designers Keuco, who have forged this stunning cabinet with modern materials and design. 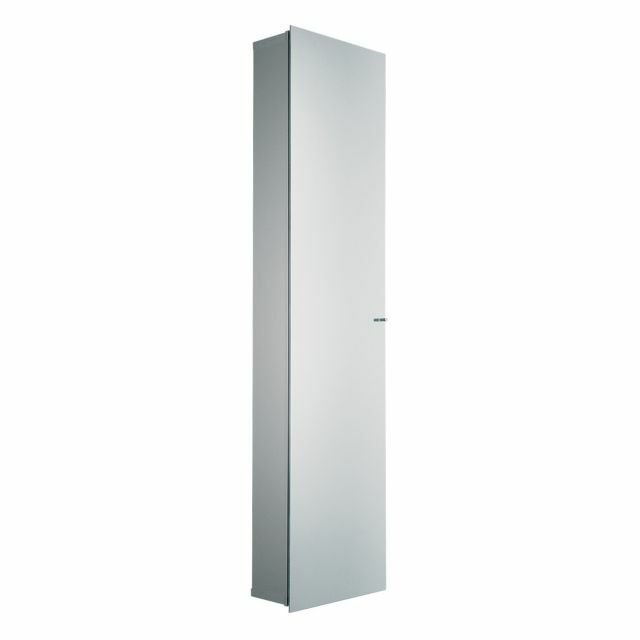 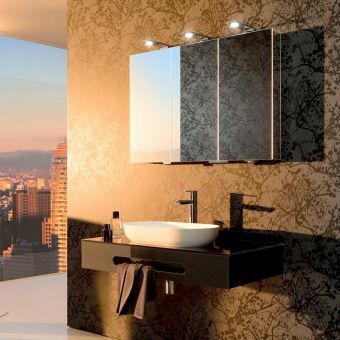 At 1600mm tall, this impressive looking cabinet is one that is bound to make an impact on your bathroom space. 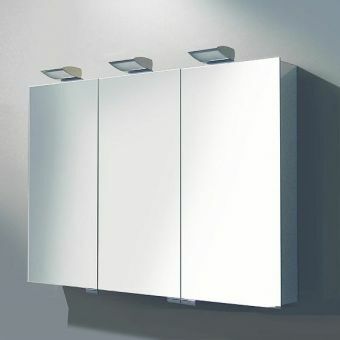 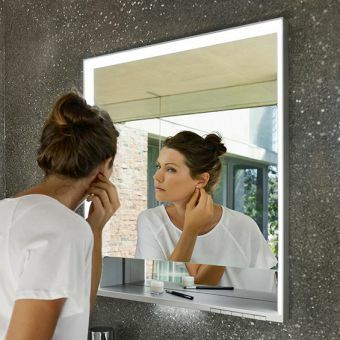 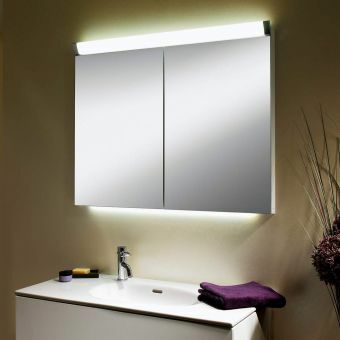 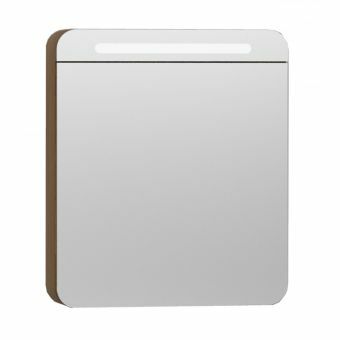 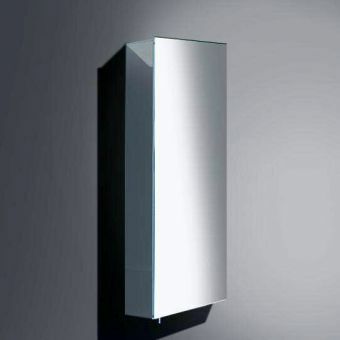 The external panels are mirrored to match the double-sided mirror cabinet door, giving a stylish, modern feel all round. 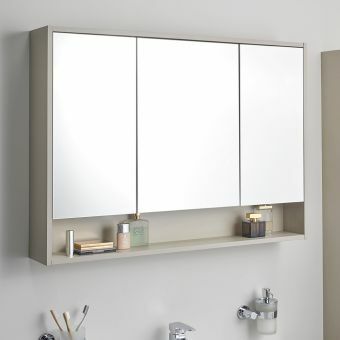 Inside, six height adjustable glass shelves complete the glass look, while providing plenty of useful storage space. 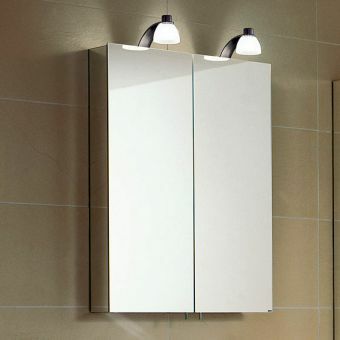 Double sided glass with sealed edges. 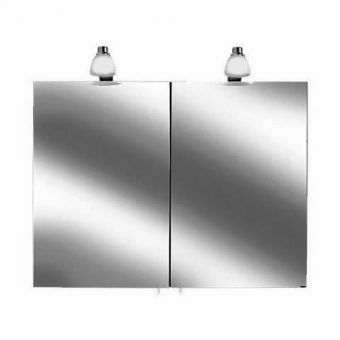 Reversible design left or right hand opening.